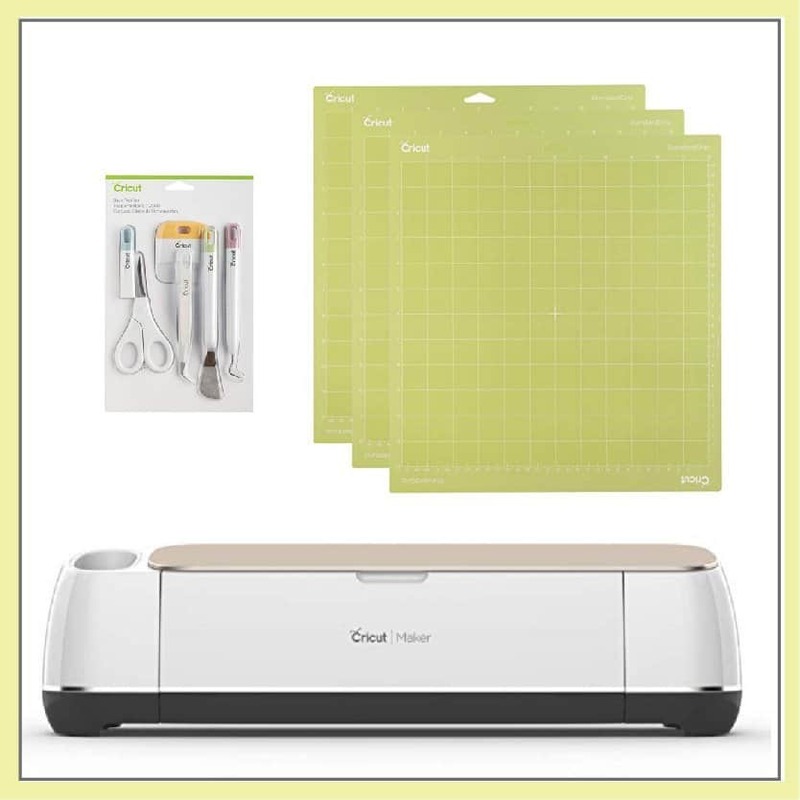 You’ve bought a new Cricut cutting machine (maybe it’s the Explore or maybe you splurged a little more and bought the Maker). 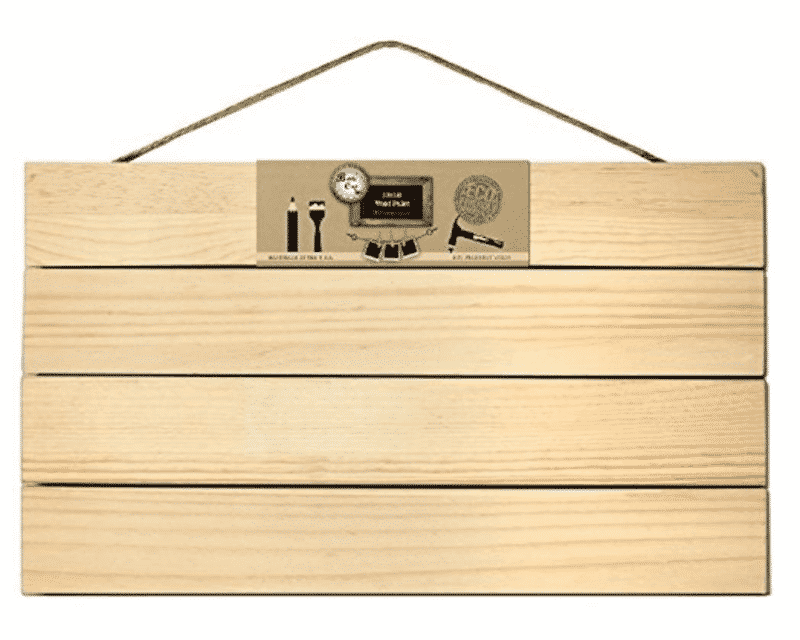 Now, what do you do with that expensive tool that is sitting on your craft table? Sometimes, it’s easy to buy the supplies and think of all the crazy wonderful things you are going to create. And then when you finally have a few minutes of time to yourself and you are ready to be creative…you don’t hear any Cricuts. Just silence. This happens more than I care to admit. A full day of alone time. But that nap sure was sweet. The other issue is when you go to your local dollar store to find blanks. Your plan is to cover ALL. THE. THINGS. in vinyl. And you can’t find a single thing that you really want to create. Unless you want to make another wine glass. Wine glass projects are fun. So are candle holders and tea towels. 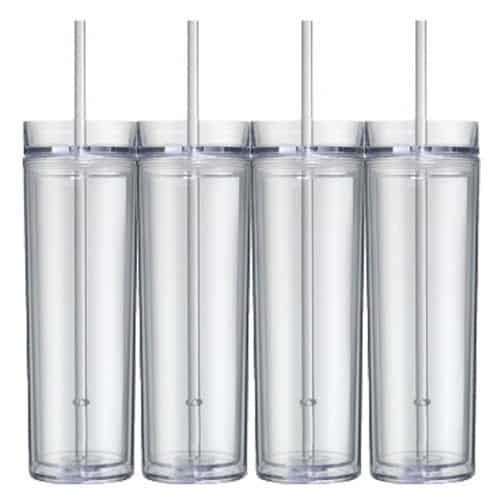 But what about those cool drink tumblers? And journals? Pillows could be fun. As well as canvas totes. Now we are getting somewhere. 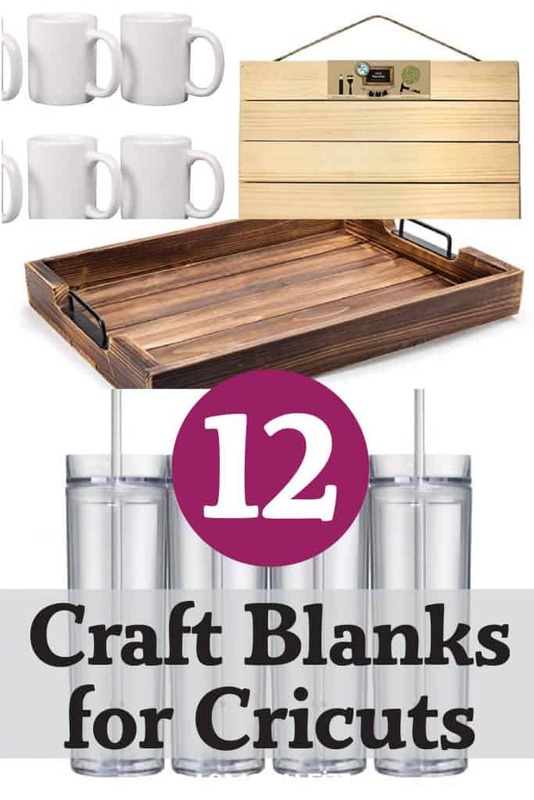 Pick a Craft Blank and Make Something! 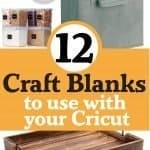 This list of craft blanks is sure to get your creative juices flowing. Maybe you can buy a few of them and stash them in a cupboard for those quiet days that you will have some time to craft. Then instead of hearing silence…you will hear your happy little Cricut chirping and cutting away. This one is fun. You can store almost anything in glass jars and then make fun labels for them. Chalk labels are always cool. You can also design some fun printable labels that match your home decor and add them to bathroom toiletries, kitchen supplies, craft room storage and more. 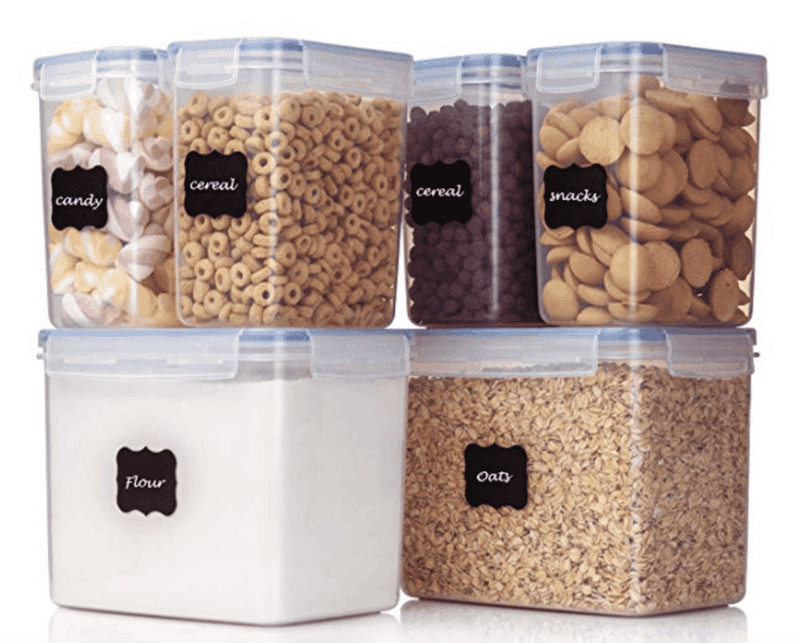 Organizing your pantry can sometimes feel like a never-ending process. I swear that I clean out the cupboards and rearrange things to make them user-friendly every single spring and fall. Why can’t the noodles just stay in the cupboard you designated the first time? And do we really need that many containers full of unidentifiable beans and seeds? With an organized and labeled pantry, maybe you can switch to just having to organize it once a year. Labeling the outside of your flower pots with pretty quotes will make them that more enjoyable to look at. Not that a container full of flowers isn’t joyous on its own. You can also make herb labels for your herb garden. These could be on the outside of your container or on little signs or rocks inside the container next to the herbs. Oh. Garden gnomes with little herb names next to your plants would be cool too! 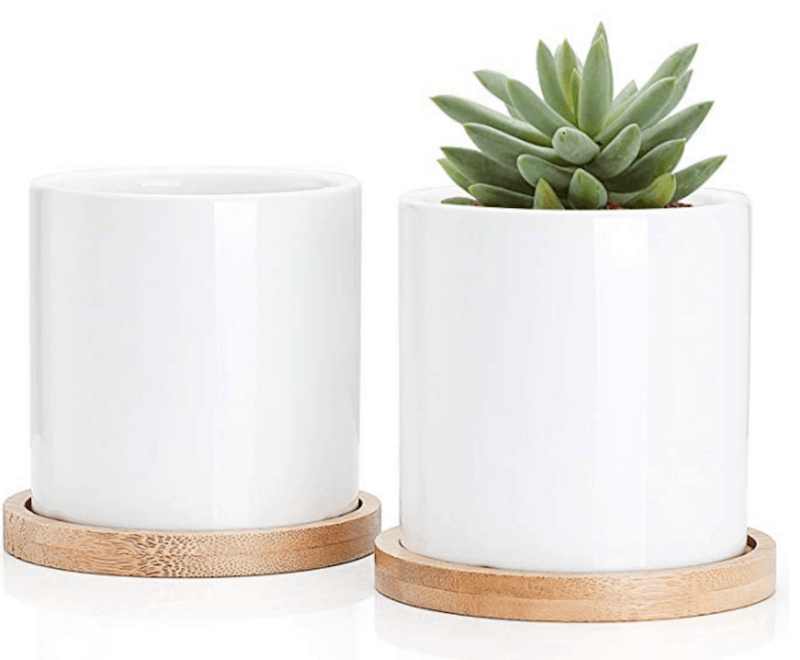 These drink tumblers are probably one of the most popular craft blanks right now. Everyone is adding sayings and quotes to drink tumblers and selling them at craft shows. They are also hard to find at the dollar store! At least in my neck of the woods. The creative possibilities with these are endless. Teacher appreciation gifts, bridal shower favors, or just a fun quote to take along to the beach during the summer. We all need to drink our water. Might as well do it in style. This is another project like the wine glass blanks. 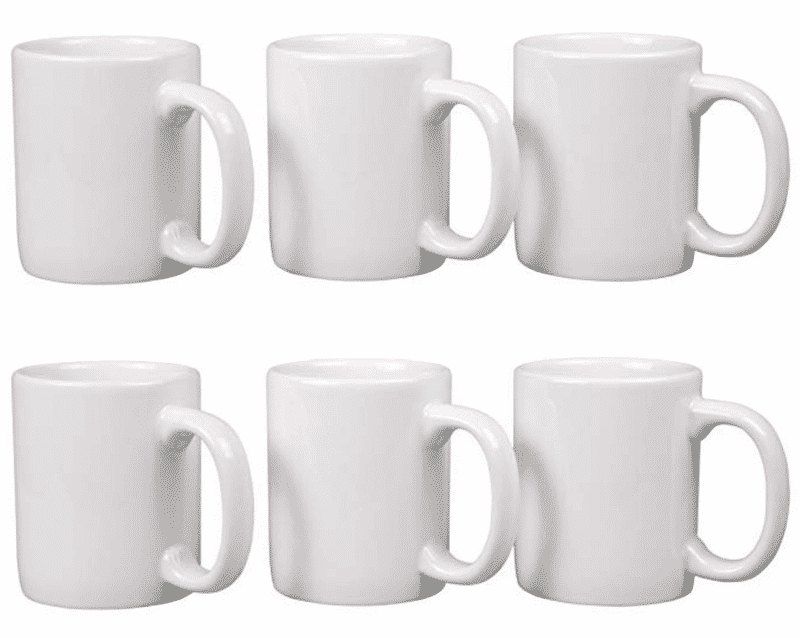 You can find coffee cup blanks in a number of stores and online. 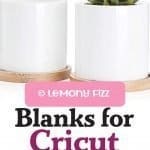 If all else fails and you only have time for a quick project, these craft blanks are great to have on hand. They are also fantastic for a quick and easy gift at the last minute. Might be good to have a few stashed away. Home decor is huge. And maybe you need a few projects for gifts or to sell for a little extra cash. Making quotes for home decor that matches the seasons, the families favorite sports, and a child’s bedroom are all great projects that you can make with wooden signs as a craft blank. My favorite signs are the different colored wooden signs at Michael’s. 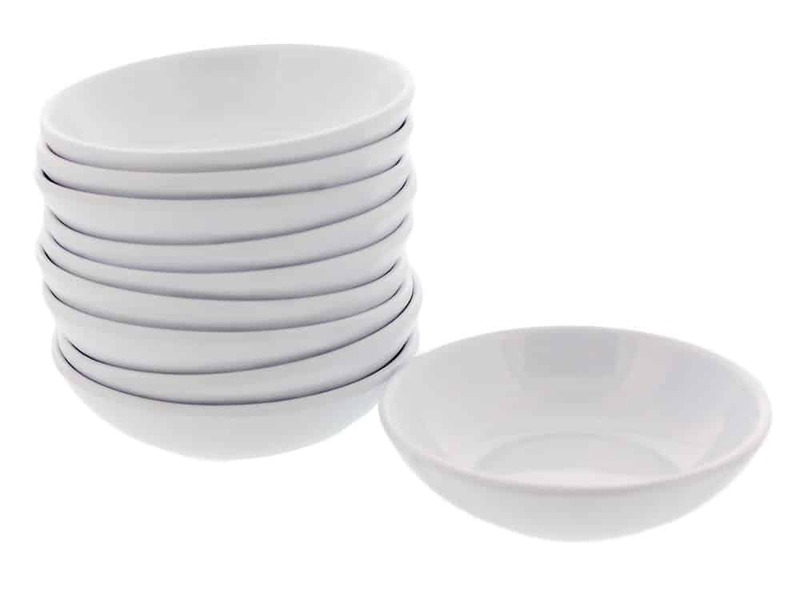 They would be great for the BBQ area outside too! I might need to go make a sign for the summer season. 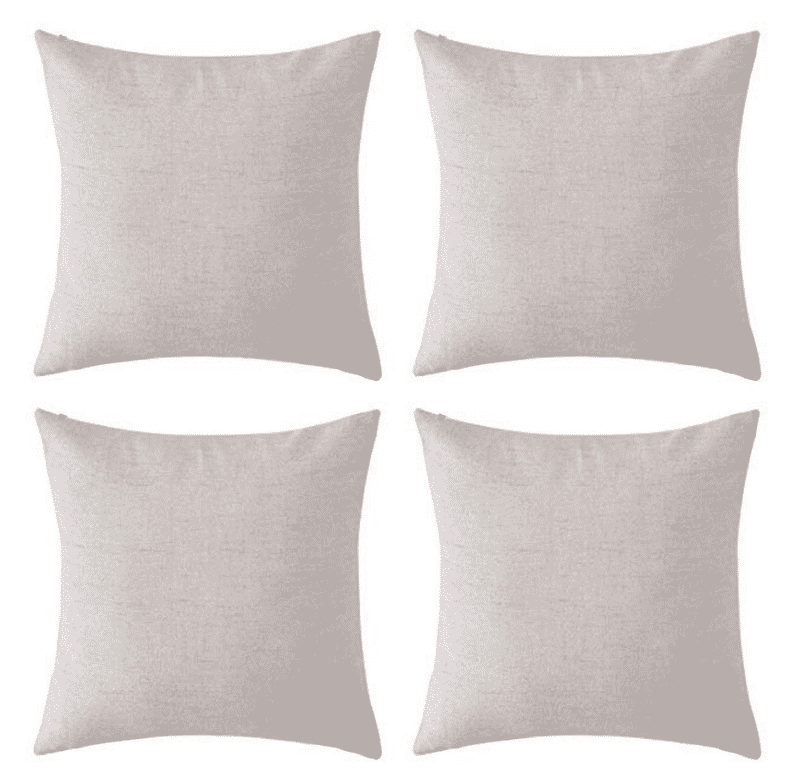 Making new pillow covers is a great way to refresh a room without spending a load of money. 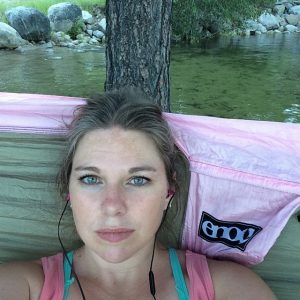 There are a number of tutorials on how to make slipcovers and pillow covers from scratch or by just adding a few pieces of vinyl. You could get really fancy and applique some fabric designs on there and make it even more unique. Using leftover vinyl pieces is a great way to cover these craft blanks and make little jewelry dishes or change holders. They would also make great water catchers under a small plant or a heat guard for a candle. You can make vinyl labels or monograms for glass soap bottles or lotion bottles. Want to take it up a notch? Try using etching cream to make the design more permanent. 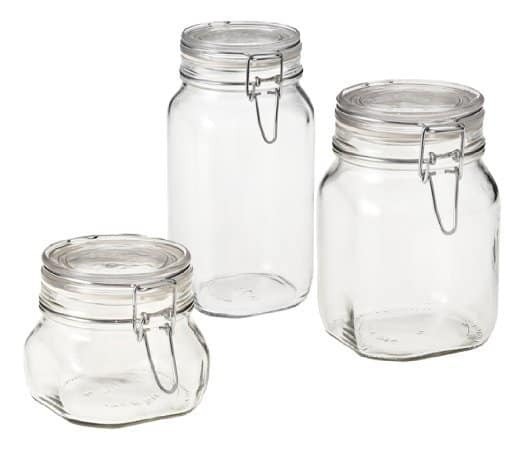 Or an enamel paint that is made for glass (some of them you can find that are heat set so they last even longer). 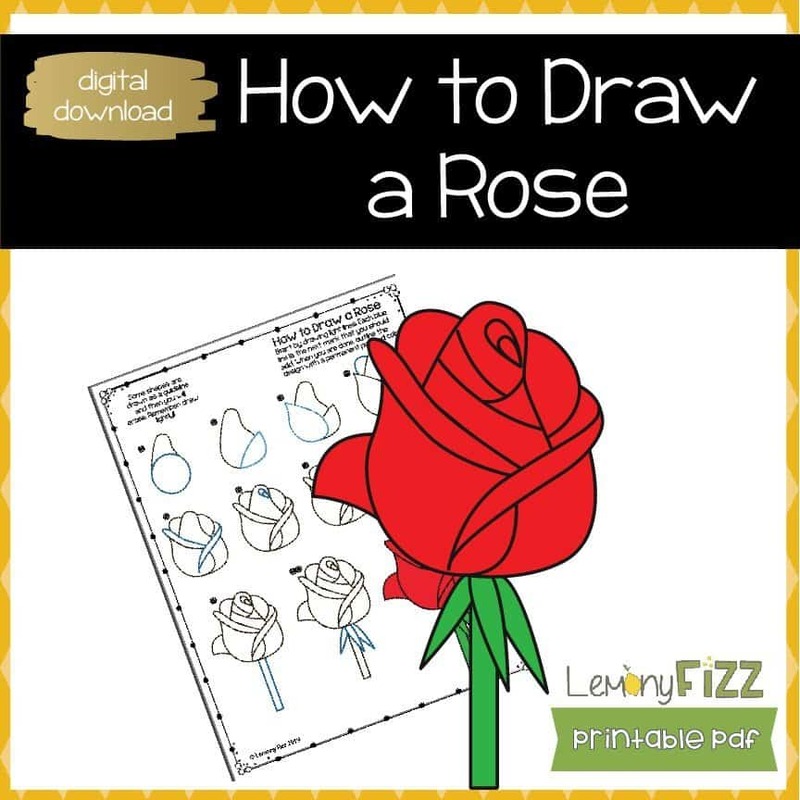 This could be a craft project that keeps you busy for a while! 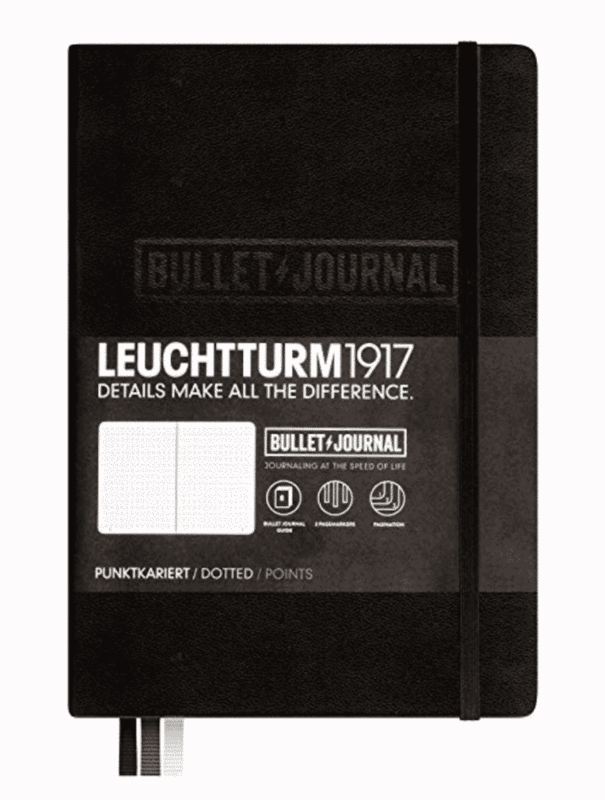 Bullet journals are very popular. (If you aren’t sure where to start with bullet journals, you can check out this post here: What is a Bullet Journal?) Customizing the front of a notebook or bullet journal with vinyl or fabric will personalize the look in minutes. Add flowers, geometric designs or a quote. Bold colors and a monogram would be eye-catching as well. 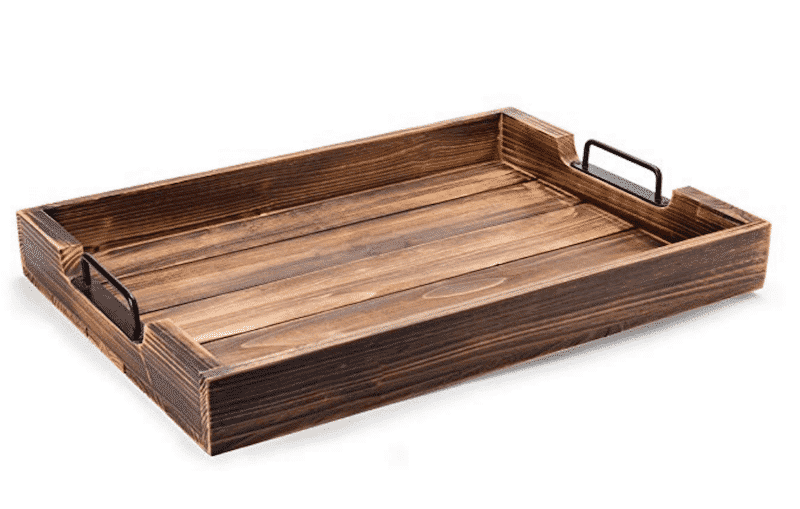 I love the wooden trays and all the things you can store on them. They are great on the bedside table, your craft table, or even on a kitchen counter. Make a few labels to keep the items on there in an organized fashion. 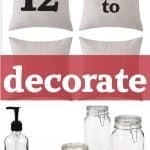 Or you could use a stencil and paint them up to match your household decor. Stickers aren’t just for kids. Especially if you are bullet journaling or using a planner. Print your own stickers on white paper or on clear plastic and then use your Cricut to cut out the shapes. 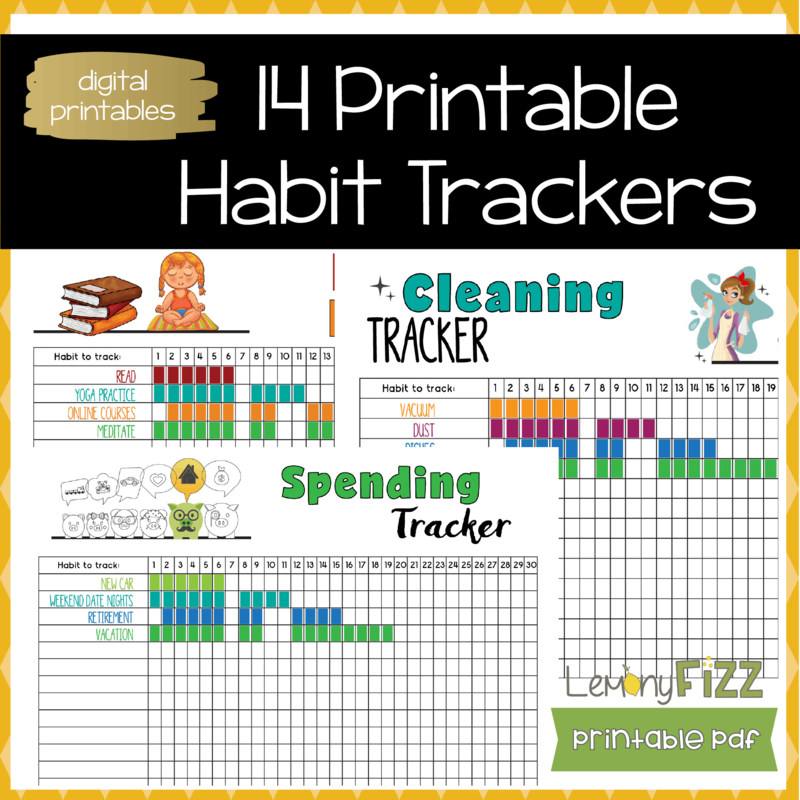 This makes your planner more personal (and cutting it out with your machine will save you tons of time). You can buy digital sticker designs and print them yourself on sticker paper or buy pre-printed stickers that will be mailed to you. There you have it. 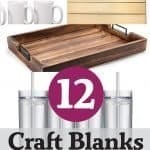 A list of craft blanks that you can keep in your craft closet to make gifts, personalize your home decor, or sell. Stock up on a few so you always have a project or two ready to go in those quiet moments. You don’t want that poor little chirping Cricut to get lonely, do you?! Want to remember this? 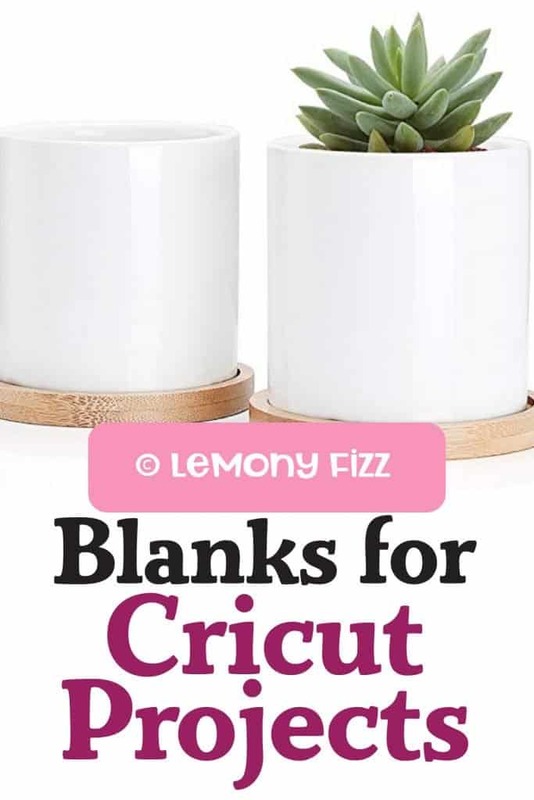 Post this Craft Blanks for Cricut Projects pin to your favorite Pinterest board!